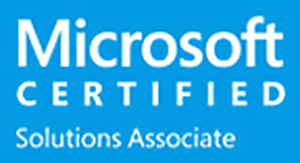 The MCSA certification can help you advance your existing information technology career. Aimed at individuals already working within the industry, this advanced certification validates your knowledge of Windows Server 2012. In this program, you will learn to install, configure, and manage Server 2012 within applied learning labs. Each concept taught will help you prepare for the MCSA certifying exam. 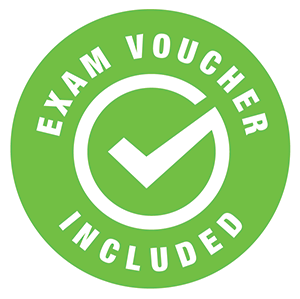 Upon completion of the program, you will be given vouchers to take three Microsoft™ certifying exams. This program will teach you to master the installation and configuration of Microsoft Server 2012. You will also gain expertise in installing and administering active directory and managing group policy in enterprise environments. You will practice concepts taught using real Microsoft client and server operating systems, to give you more in-depth experience. Yes, this program prepares you to take the MCSA certification exams 70-410, 70-411 and 70-412, which qualify you for the MCSA: Server 2012 Certification. Upon successful completion of this program, you will receive vouchers for these Microsoft exams.